Around the world there are many nice place to visit but also when you are going somewhere, pay attention to the bridge! 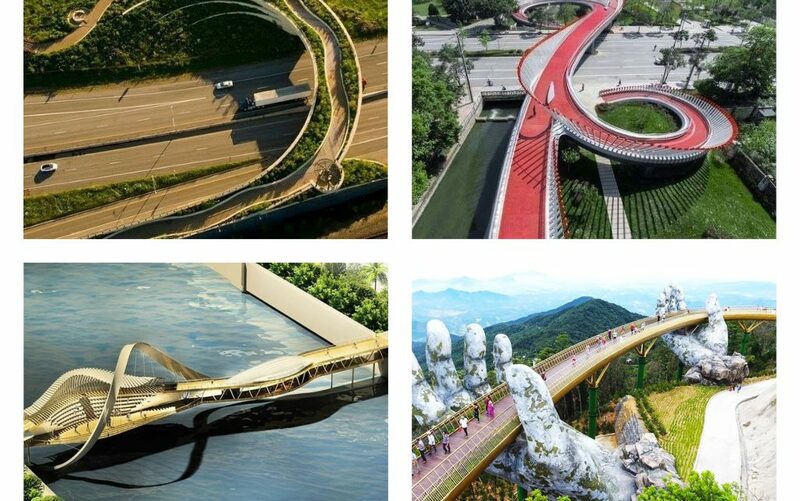 What follows next are the most amazing bridges around the world! 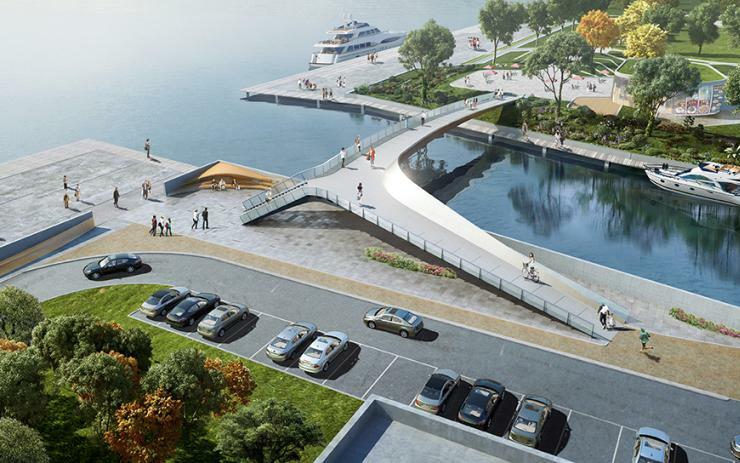 Our first bridge is an interesting shaped bridge that is placed right there in Vancouver. It’s an interesting combination of modern architecture and nature which also have an interesting name. This is one of the most beautiful bridges around the world and in this moment we are staring in the pedestrian bridge in Amsterdam. If you have never the chance to see it, I invite you to spend some time right now. The bridge over the London’s river Thames is large and one of the major bridges in London. 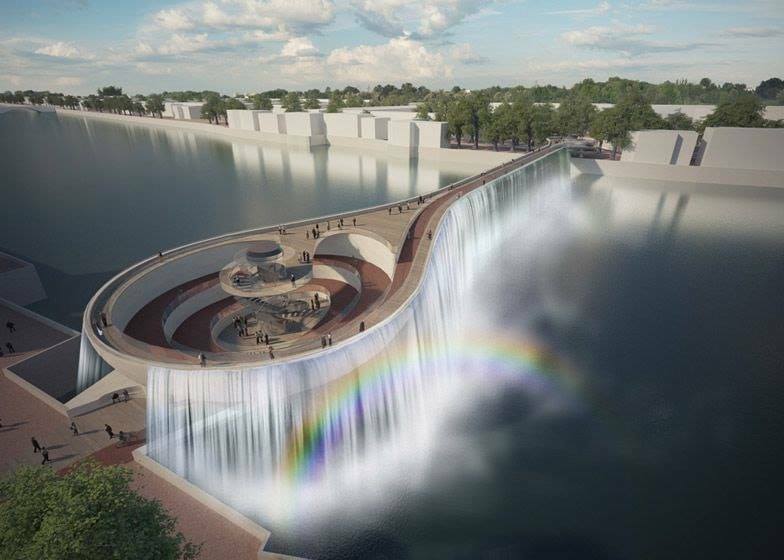 Take a look int eh beautiful creation and design of this bridge. If you have a chance come and visit the place. Welcome to the San Francisco bridge! 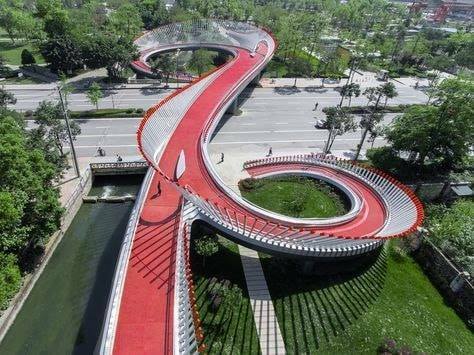 Perfect bridge that will help you to pass the street in secure way. 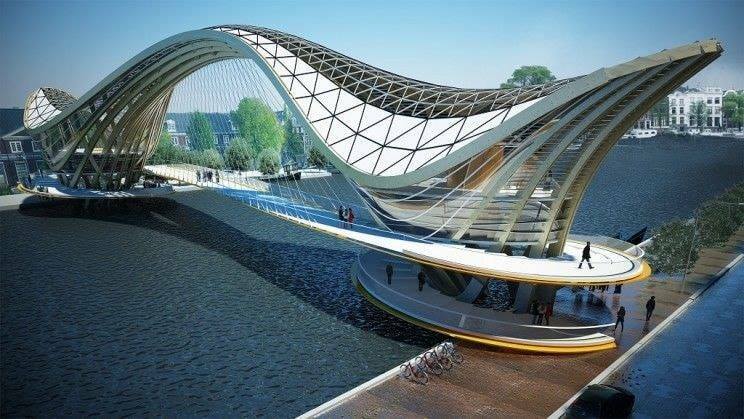 Can you believe that the designer of this bridge found the inspiration from the musical instrument? But which musical instrument was that? It was a Chinese instrument that has the same shape as the letter S. About the location, it is located on Tianfu 2nd Street, south of CR Phoenix City in China. If the roads will take you here someday, visit the place. 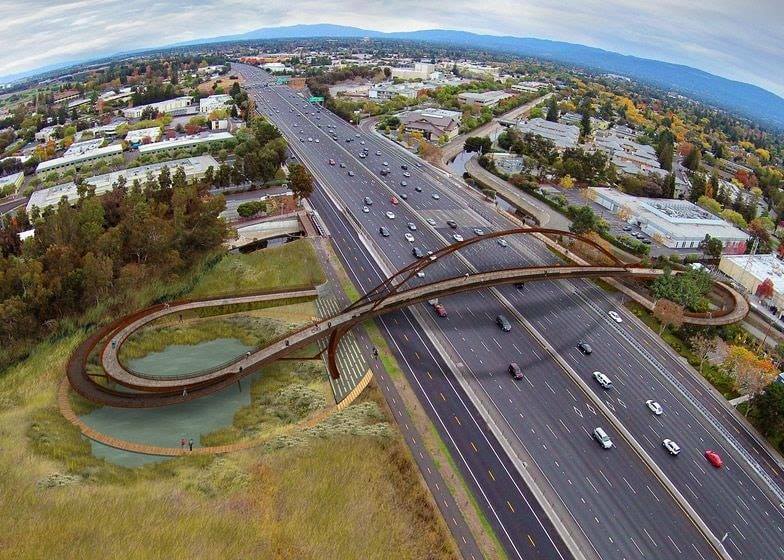 Take a look in the same bridge design but this time from bird’s perspective. Enjoy! This is a footbridge placed in Maribor. 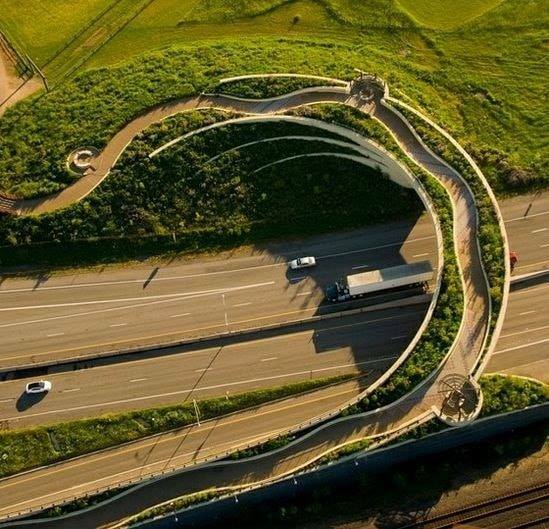 actually, there are many amazing bridges in this place but this is one of the best, so take a look. 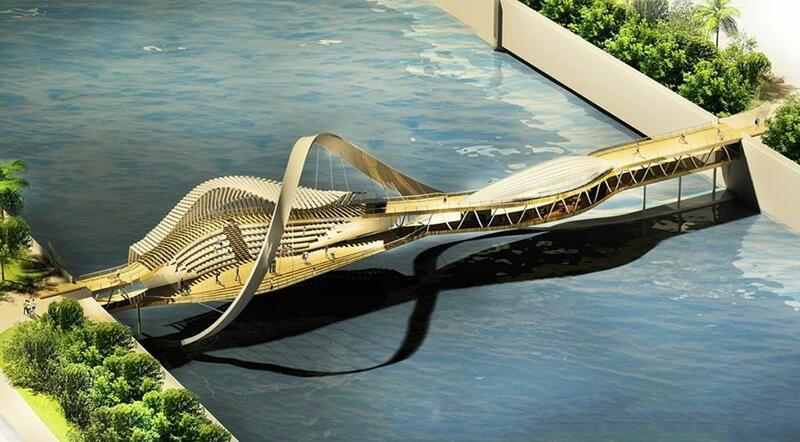 An amazing bridge that relates with the modern architecture. Take a look in the photo and enjoy in the look! 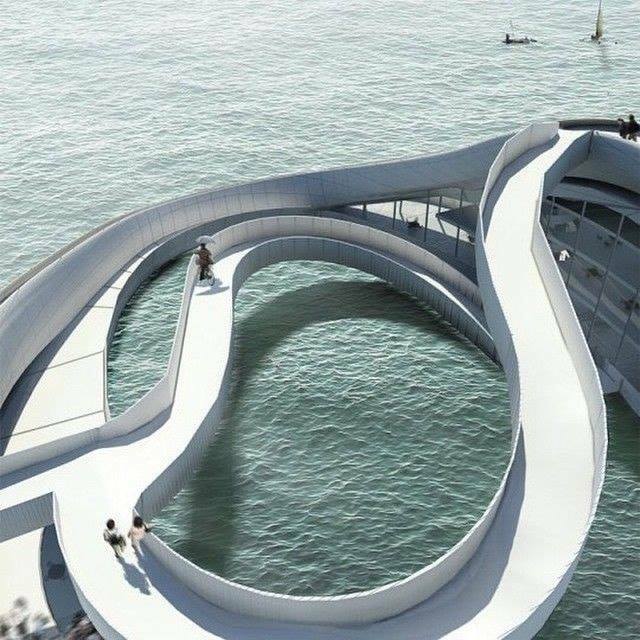 This bridge is created by Brazilian architectural firm and has this design to accomodate and help the boat traffic. 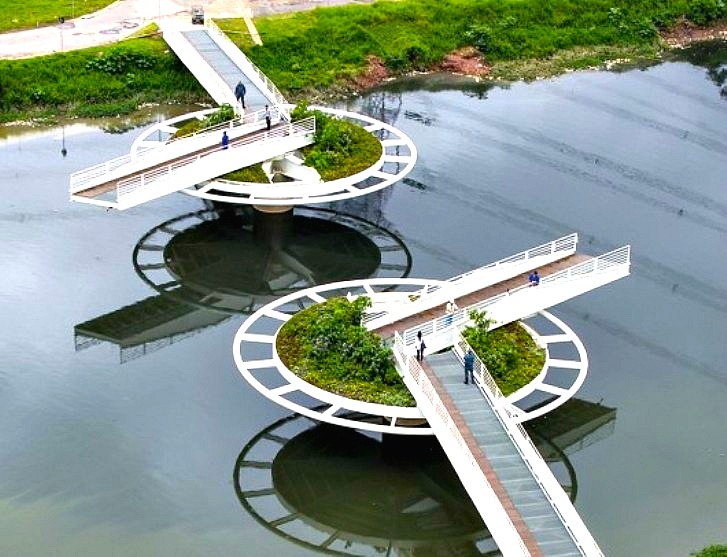 Aamzing and smart idea and also amazing bridge design. 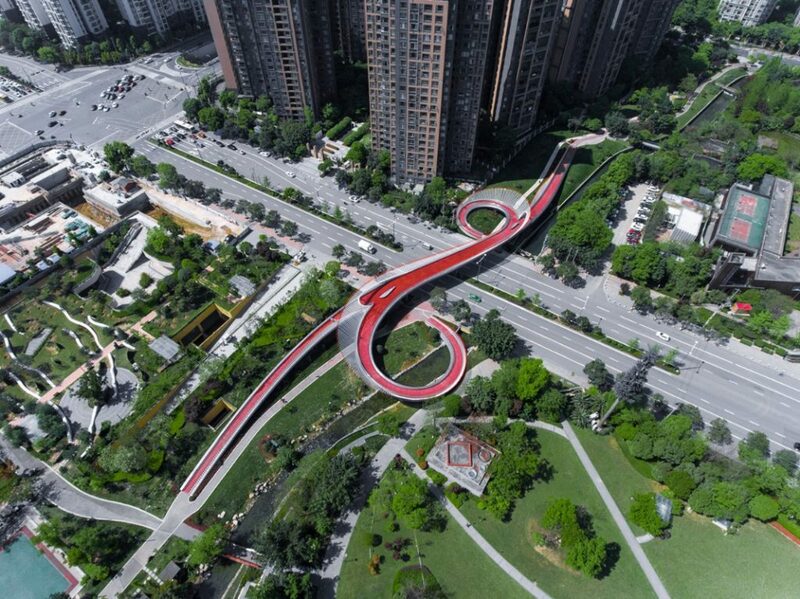 This is helpful bridge that will help to cross the Huangpu river from central Shanghai, and will take you to the Pudong district across the river. Take a look in the beautiful art of architects. 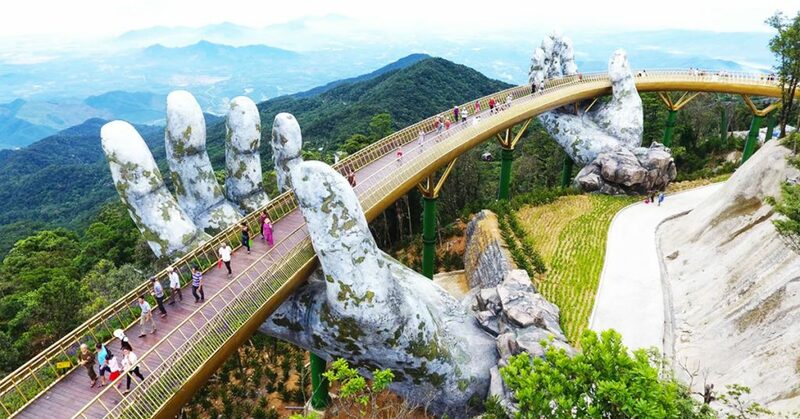 The 500-foot bridge is placed in Vietnam it’s newly opened and it seems like two stone hands are holding this large bridge. However, it seems like unusual architecture, something worth visiting. I hope that you were interested in these bridges around the world, if you have some chance in the future, go and visit the places! Click here to see some lovely destination where you can travel!